It is possible to plug-in cubes from other slicer servers using the Slicer Server backend. If the server has a JSON record limit set, then the backend will receive only limited number of facts. auth_identity – authentication identity (or API key) for pass_parameter authentication. 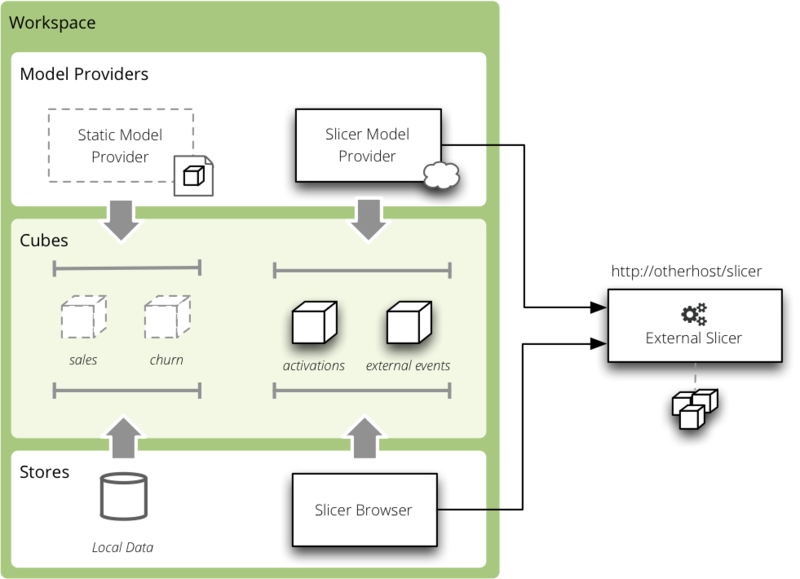 For more than one slicer define one datastore per source Slicer server.